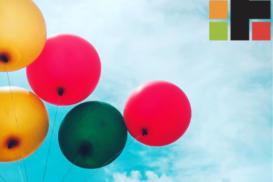 Since 1991, the International Federation of Translators (FIT) has been promoting the idea of an officially recognized celebratory day to show solidarity among the worldwide translation community and promote the translation profession all across the globe. Luckily, FIT’s efforts have not been futile. 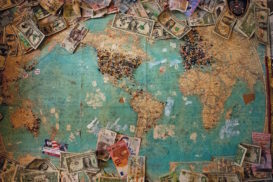 In May 24, 2017, the United Nations General Assembly passed a resolution declaring September 30 as International Translation Day, an act to recognize the role of professional translation in connecting nations. 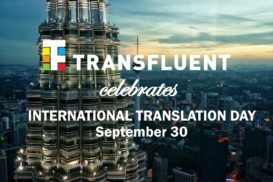 Transfluent honors International Translation Day this year by announcing a discount code. Any user can utilize the following code for their next order for a 7% discount on their purchase. 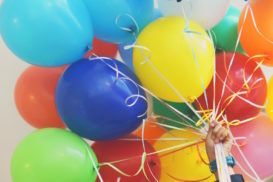 The code is valid for seven days between September 30 and October 7. To apply the discount code, you must enter it prior to completing the order. The code is limited to one per person and only one promotion code can be used per order. 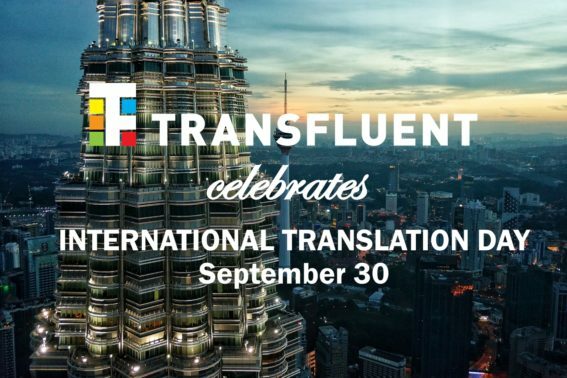 Team Transfluent wishes everyone a wonderful International Translation Day!